But seriously, isn't this spot on? I was out to breakfast a few weeks ago with mi amor and spotted a Gucci-inspired display of bags, scarves, and jewelry, all inspired by the equestrian style that is famously Gucci. And for $24.99. 1% of the cost of a real Gucci. Where, you ask? Cracker Barrel restaurant. I know, crazy right? Pretty darn close, isn't it? I love my little Gucci knock-off and I know you will too! Run as fast as you can to Cracker Barrel and pick one up! While you're there, check out the leather(ette) and stirrup bracelets and other accessories! What a great find! Can't believe where you found it! 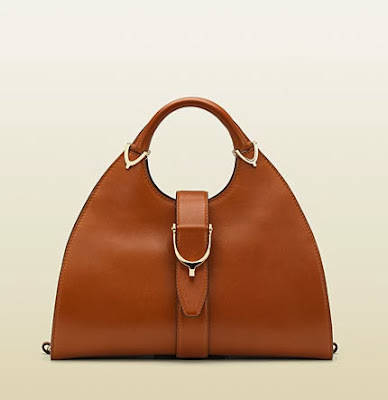 I think it's a super gorgeous bag, even if it is a copy! Kinda like my Phillip Lim bag from Target...although in that case it was Lim copying himself. Haha. Settling just has to happen when designer stuff is so outrageously expensive! I am obsessed with this purse. I too can't afford the real Gucci one. Are you willing to sell yours? Seriously.